OSE Surgery Center | What should you expect the day of your surgery or procedure? You will be called the day before your procedure and given the time for you to arrive. Waiting time prior to the procedure depends on: availability of patient beds, operating rooms, and/or your physician’s schedule. We strive to keep waiting times to a minimum; however, some delays are unavoidable. For most procedure stays, you and your care partner should plan to be at the facility for a minimum of four (4) hours. Once you are in the pre-operative area, you will be given instruction on what clothing should be removed. You will be given a gown to wear. At this time, you will also be given instruction on dentures and contact lens removal. If your procedure requires anesthesia, you will meet an anesthesiologist who will review your history, answer your questions and discuss the anesthesia plan. Your care partner may sit with you during your preparation for the procedure, if you desire. The nurse who will be assisting your physician will take you to the operating room or procedure suite. 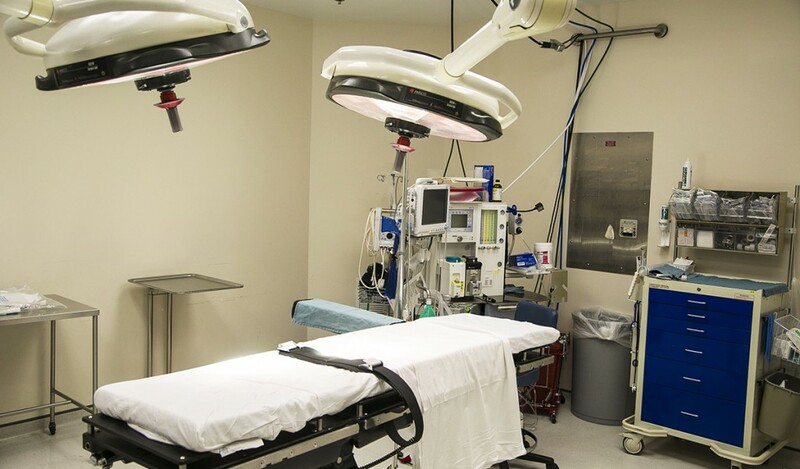 Each operating or procedure room is fully equipped and staffed to handle your procedure and any possible complications. You will be taken to recovery where you will be closely observed by nursing staff. The length of time in your procedure and recovery stay depends on the type of procedure and anesthesia you were given. Each patient’s response may vary. Or since some procedures are more extensive and each patient’s recovery response may vary, you may return to your admission room to continue recovery. You will be served cold, liquid refreshments. It is not unusual to still feel sleepy when you are discharged. Prior to discharge from the center, a nurse will explain your discharge instructions to you and your care partner. Following these instructions is important for a safe and expeditious recovery.